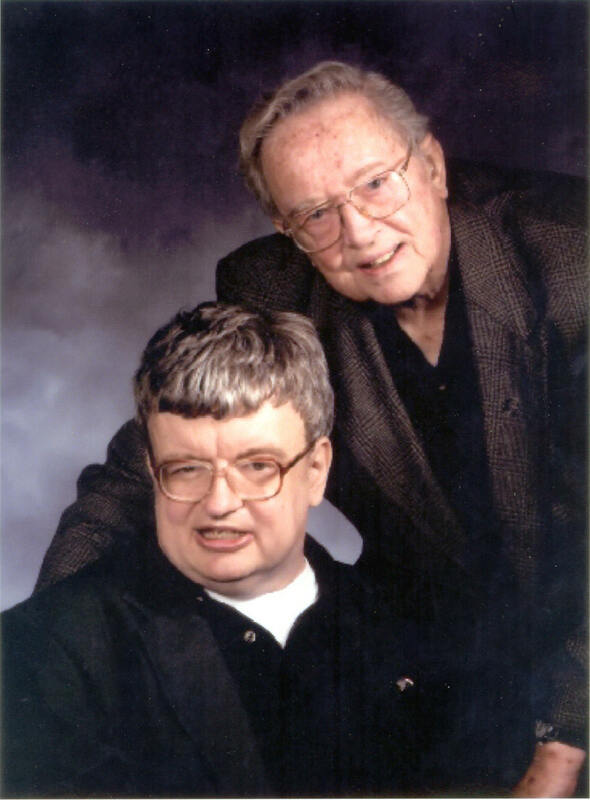 I recently spent some fascinating time watching videos of people with savant syndrome. Generally, this is a condition whereby a person is very handicapped in many areas, but excels beyond the norm in another. In this article, I will give a bit of information on each of the five savants I watched. 1. 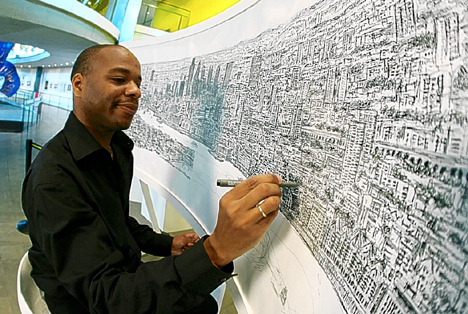 First is Stephen Wiltshire, called “the living camera”. He didn’t speak until he was 5 but at age 11 he drew a perfect aerial layout of the city of London after only seeing it one time. In the video I watched, he was given a 45 minutes helicopter ride over Rome, a city he had never seen. 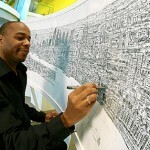 Then he was given 3 days and 5 yards of paper to draw what he saw. When he finished, it was nearly perfect. Every building had the correct number of windows, all the pillars were there. The coliseum was almost like a photograph. What’s even more amazing is the fact that his sister said he could have given it even more detail if he had been given more time! 2. 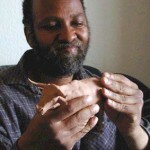 Alonzo Clemons of Boulder, Colorado suffered a blow to the head as a child. This resulted in severe brain damage. He has no ability to read, write, or calculate and has difficulty talking. However, in a few minutes, he can sculpt any animal out of clay or wax, simply by seeing it one time in a picture. The form is all in his head. 3. 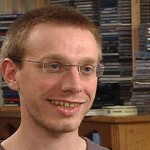 Derek Paravicini is blind and severely brain damaged, and therefore unable to do simple tasks like butter bread. 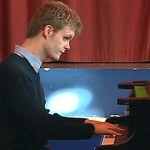 However, at the piano, he can play any song he ever heard, and remember it too. This includes classical, popular, even TV commercial tunes. 4. 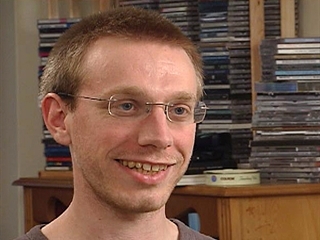 Daniel Tammet is also unique. He has seemingly no handicaps though he had a very reclusive childhood. After a massage seizure as a child, Daniel was able to do amazing calculations in his head. Given the math problem 37 times itself 4 times, he gave the answer within a few seconds. Then he was given 13 divided by 97 and he worked it to 37 decimal places but said he could do it to 100! He impressed an audience by reciting the first 22,500 decimals places for pi, taking over 5 hours and making no mistakes! 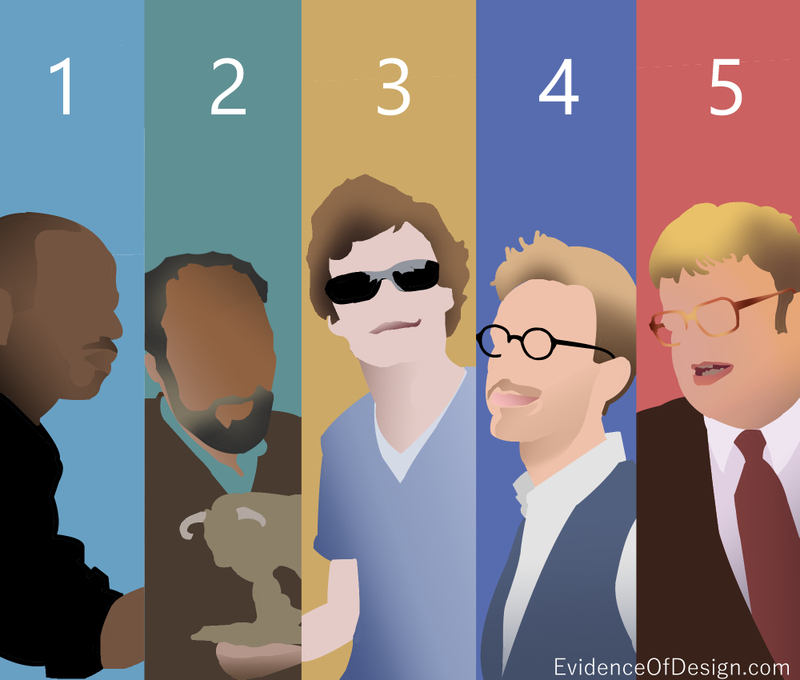 Daniel sees each number as a shape, up to 10,000. So he says he is just matching the shapes to find the answer. He also knows 9 languages and, for the video, learned to converse in the difficult language of Icelandic in one week! 5. 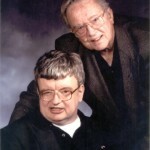 The most famous savant is Kim Peek because he was the model for the movie Rain Man. He was born with severe brain damage. His 80+ year old father bathes and dresses him, and takes him to the public library each day where Kim reads books, fast, one page with one eye, and the other page with the other eye and remembers 98% of what he reads. He knows every city in the US, postal codes, area codes, zip codes, radio stations, all the presidents, their wives, all the Nassau accomplishments, etc. It’s hard to stump him on a history question. Give him any date in the last 2000 years and he will immediately tell you what day of the week it was on. What does all this teach us besides the feeling of envy? The brain is much more powerful than we realize. These 100 savants in the world remind us of what Adam was like, and what we will be like in a glorified body. The savant declares that the brain is divinely designed, marred by the fall, but still able to declare God’s amazing power. If you want to find out more about these savants and others, just watch the video below! how does this prove creation by some divinity?and how do you know what adam was like? did you meet him? “The savant declares that the brain is divinely designed, marred by the fall, but still able to declare God’s amazing power.” Surely God’s creation declares His glory. No, I was not there to see Adam, and will not see him until God takes me to heaven. The Bible does not say anything about it either. Think about it though; what would a pre-sin human be like?